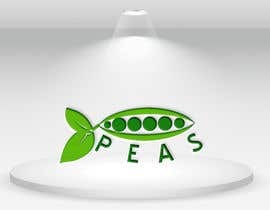 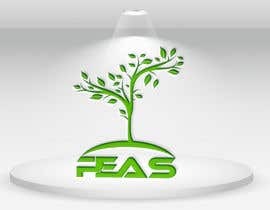 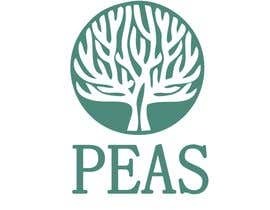 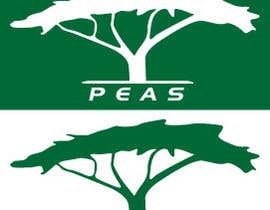 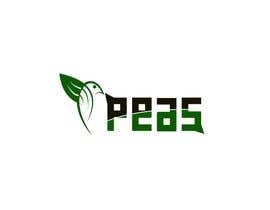 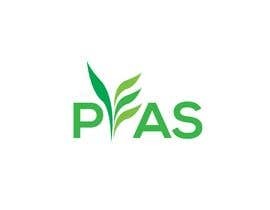 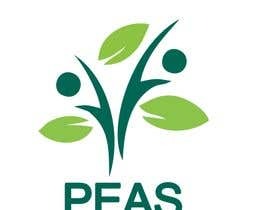 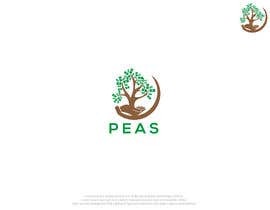 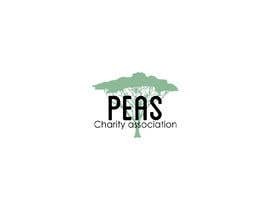 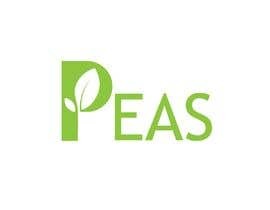 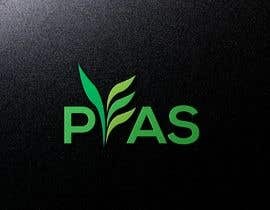 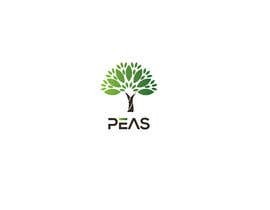 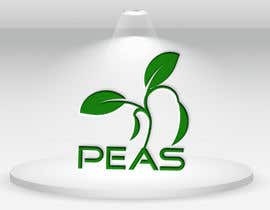 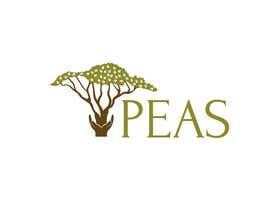 Create a strong LOGO that is clean, solid, smart and chic for a charity association " PEAS "
The logo have to be visually attractive and creative, which give some message to the person who see it. 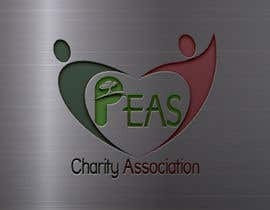 Inspiration from the picture attached and prefer green color. 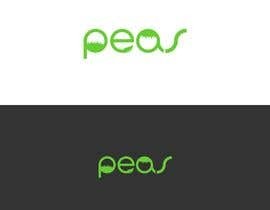 its freelancer mate ... people offer $10 for a logo too!